Associate Director – Jason Coleman is a leading creative director who spawned his career at just 17. 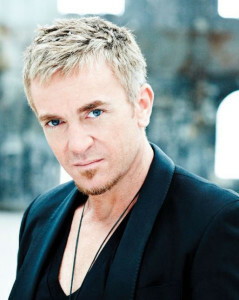 Since his beginning, Coleman has worked all over the world generating large and diverse credits working with artists including Tina Arena, Chaka Khan, John Farnham, Bee Gees and choreographed the opening and closing ceremonies of the 2000 Sydney Olympic Games which was seen by 3.8 billion people across the world. His talent has been demonstrated and acquired through television, dance, film and theatre. After nearly two decades, Jason Coleman is in demand now more than ever.